For most employees, a holiday is something they can look forward to - a chance to break away from the realities of everyday life, and spend some more time relaxing. So, how come 44% of Brits didn’t use their full holiday allowance last year? To help, tombola have surveyed the nation to uncover the real reason Brits are choosing the boardroom over a break, and therefore negatively affecting their health. Despite these studies, Brits are overworking themselves. tombola’s research uncovered that 44% of survey respondents chose not to use their full holiday allowance last year. Of this, 23% of workers still had 5 days remaining – meaning that almost a quarter of Brits worked a full week for free and missed out on a weeks holiday. It’s not just taking time off that’s the problem though – but also the length of the holiday. When taking annual leave, only a quarter (24%) of Brits took a break that lasted between 6 and 10 days in one go. In comparison, 20% of Brits took up to 3 days off in a row. These results are concerning as the previous evidence by Professor Tim Strandburg and Harvard Economist Juliet Schor revealed that longer breaks can extend your life. 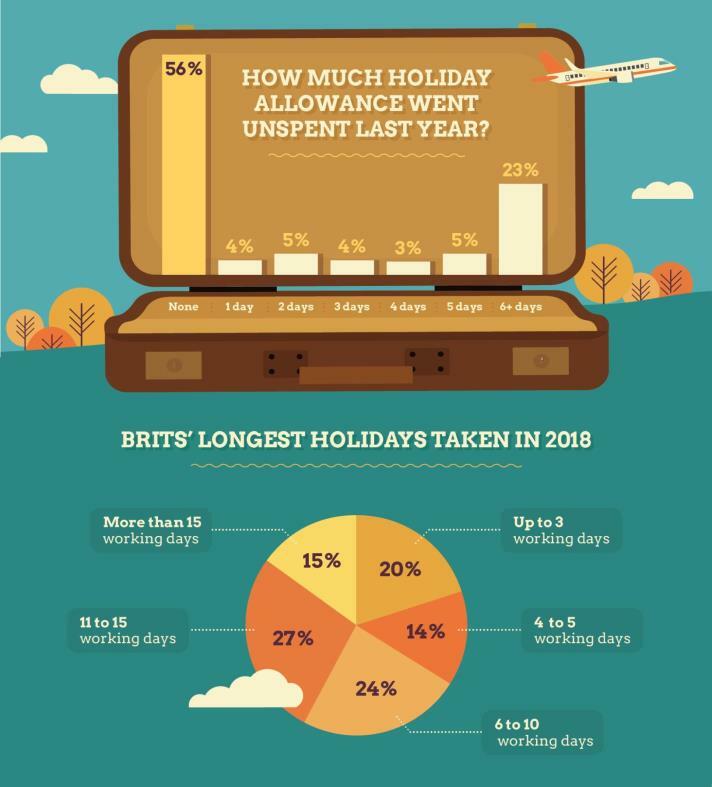 When you consider that UK employees are too busy at work (38%), their bosses not approving their holiday (7%) and peer pressure from colleagues (5%), it shows that 50% of Brits feel too ‘holiday shamed’ to take a from work. If that wasn’t bad enough, the research also found that working on holiday is becoming expected of breaks during their much-needed breaks. 1 in 3 Brits (33%) have been contacted by their workplace whilst away, and a further 44% of Brits admit that they have checked their emails whilst away. It’s safe to say that the digital world has made our lives more connected in many ways. An “office” can now be anytime, anyplace as all you need is your mobile device and an Internet connection. Whilst this can bring numerous benefits, it’s becoming increasingly harder to ‘switch off’ which is essential for living longer. 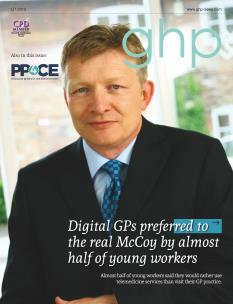 The results highlight that almost half of Brits (46%) are working overtime on a regular basis (daily or weekly). But as this is a regular thing – it proves that people can never catch up with their workload, and are therefore draining themselves for no reason. So, if you’re thinking that working more yields better results – you’re heading down the wrong path. It’s important to take time to relax and rejuvenate. So, isn’t it time you booked yourself a holiday?